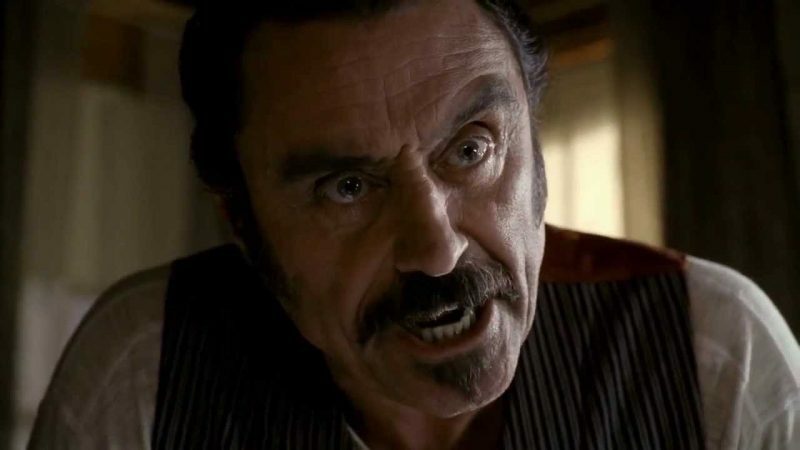 While discussing the upcoming second season of Starz’ American Gods at the TCAs winter tour, star Ian McShane shed a little bit of light on what we can expect from the Deadwood film, via Deadline. The movie, which will premiere on HBO, takes place 10 years after the show’s third season aired back in 2006. The post Deadwood: Ian McShane Sheds Some Light on the Upcoming Movie appeared first on ComingSoon.net.